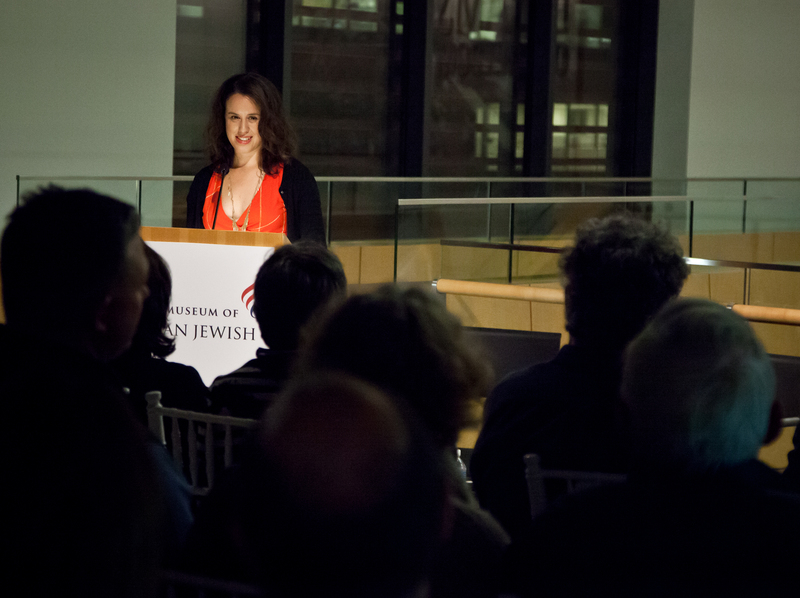 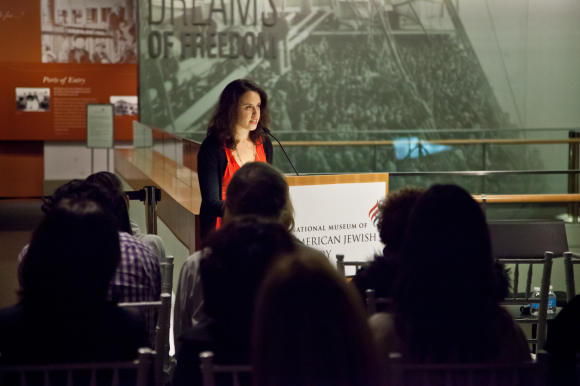 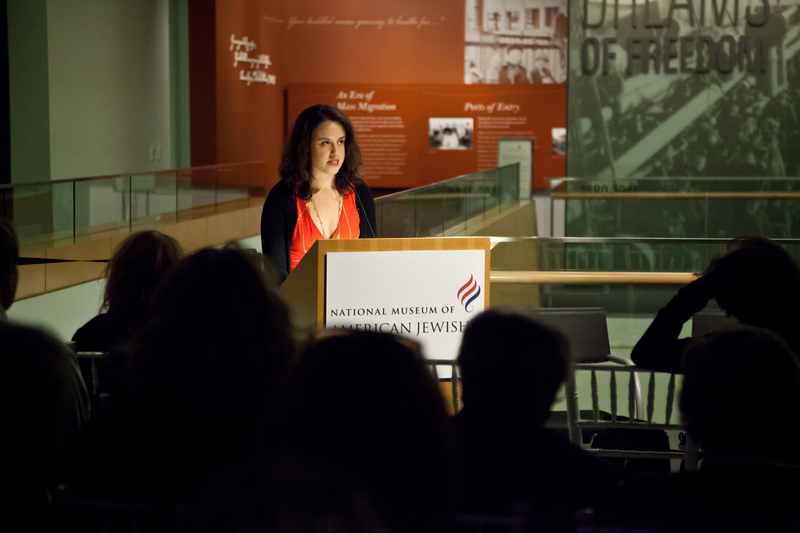 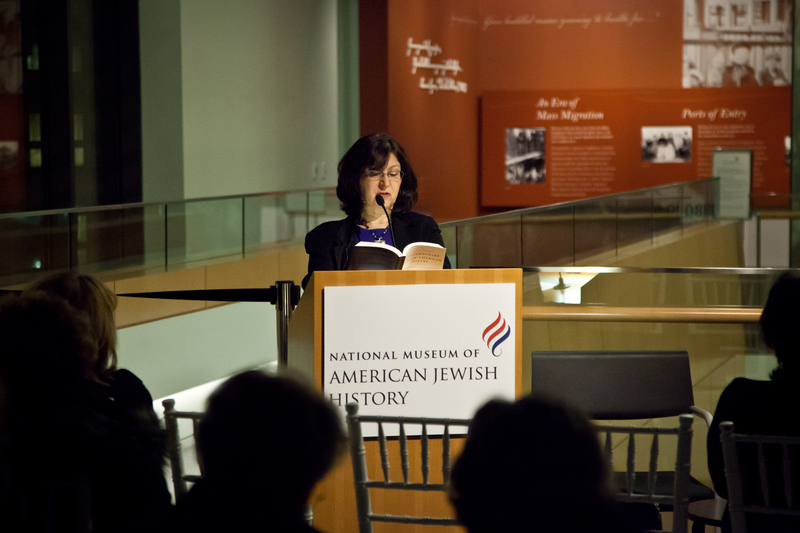 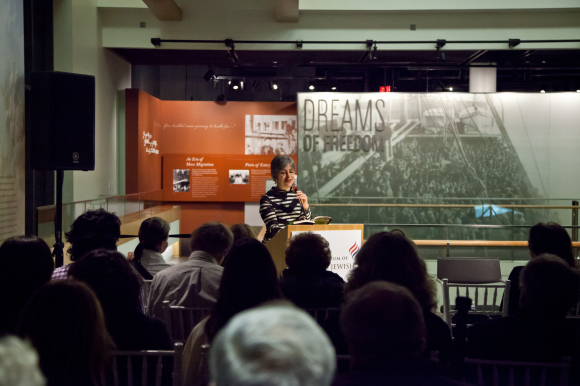 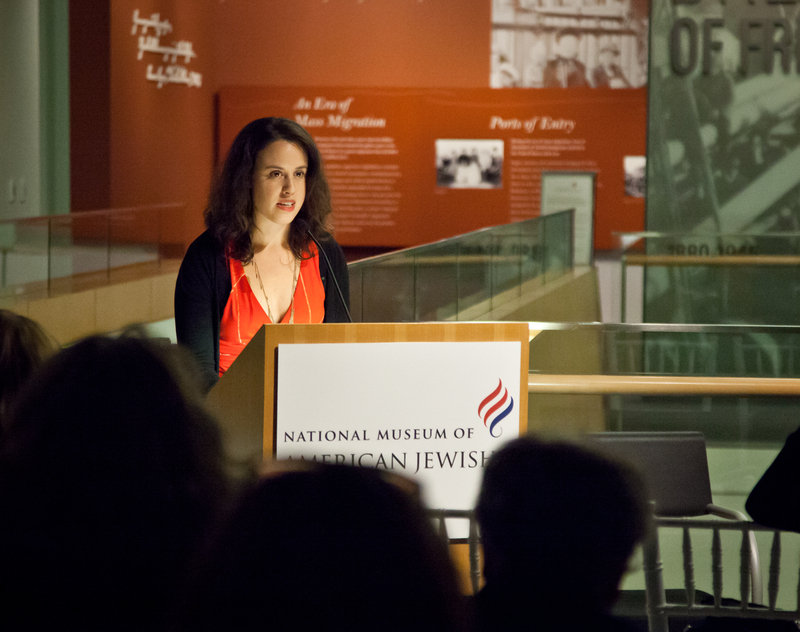 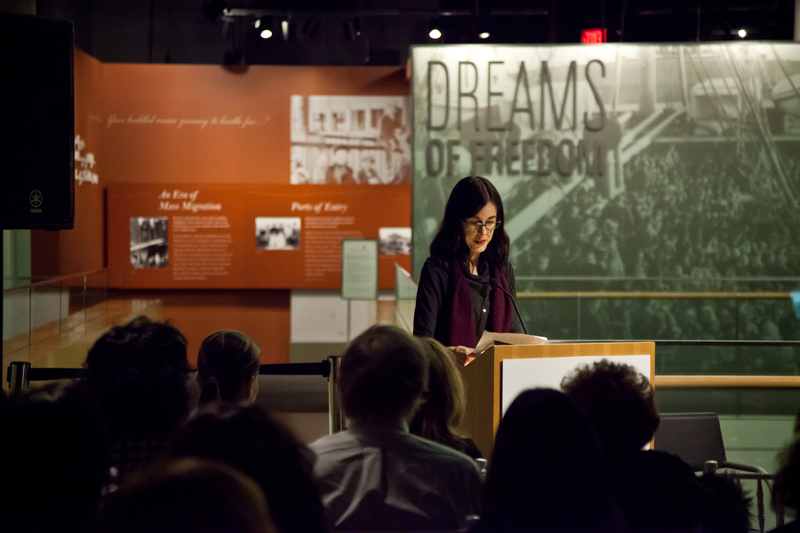 On December 10th I had the pleasure of reading at the National Museum of American Jewish History with a wonderful group of poets in honor of The Bloomsbury Anthology of Contemporary Jewish American Poetry. 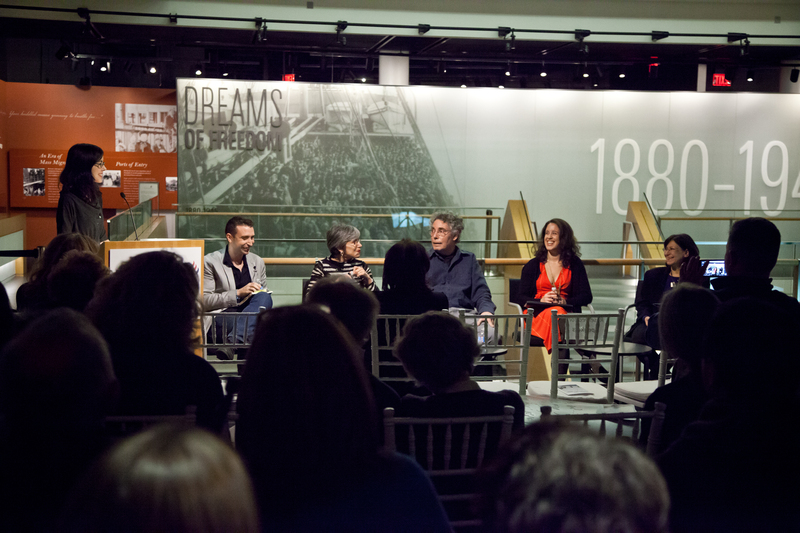 Below are some photos from the event taken by photographer Matthew Christopher for the Museum. 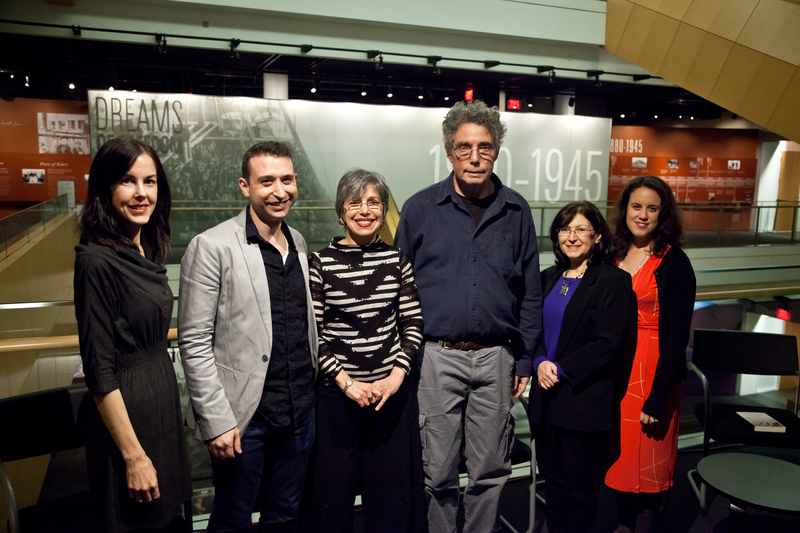 It was particularly special to read with Hal Sirowitz, who lived for many years in the same neighborhood I grew up in (Fresh Meadows, Queens) and is a former Poet Laureate of Queens. 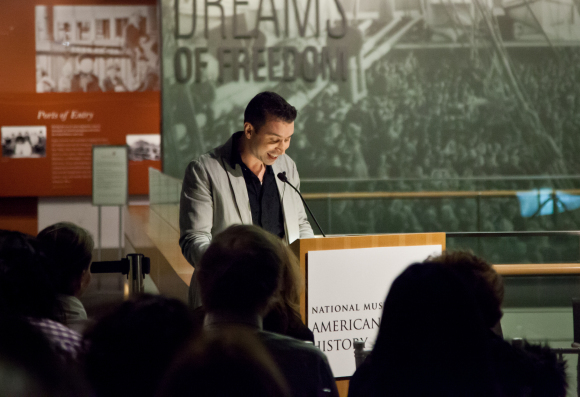 I saw him read a number of times in New York when I was a “budding” young poet. 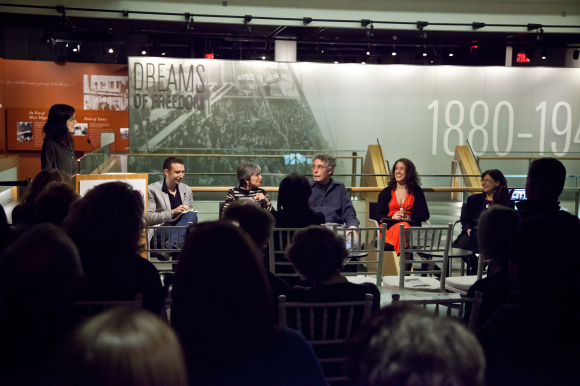 It was a joy to read with this group, I hope to do it again in the future. Deborah Ager, Jason Schneiderman, Elizabeth J. Coleman, Hal Sirowitz, Lynn Levin, Hila Ratzabi.